Life is a Game of Juggling - Something New Everyday! "Imagine life as a game in which you are juggling some five balls in the air. 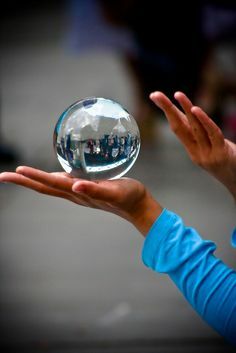 You name them – Work, Family,Health, Friends and Spirit and you're keeping all of these in the air. ​​ve proper rest. Value has a value only if its value is valued."